Just Logistics provides sea freight service for a variety of needs. 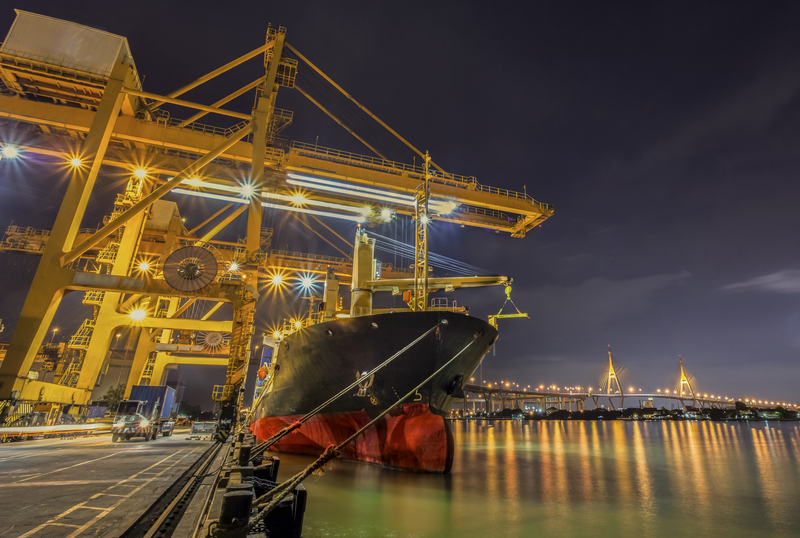 Just Logistics provides comprehensive sea freight services to suit our customers’ varied requirements. Whether you require full container load (FCL) or less than container load (LCL) service, we’ll take care of it with skill and efficiency. 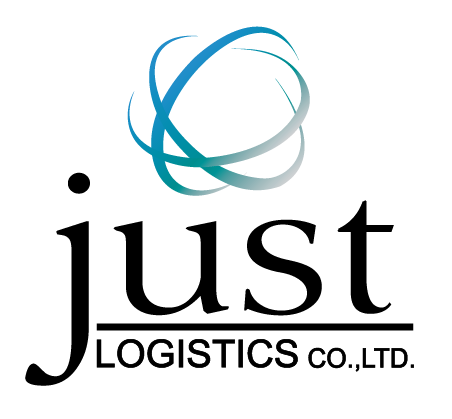 Just Logistics is equipped and experienced with handling all types of cargo – general, dangerous, fragile cargo and anything in between – with special expertise in transporting foodstuffs. Flexibility and freedom of choice either in exports or imports. A global network of partners in strategic markets in logistic service provider business. Greater visibility and real-time data sharing with all export service and import service suppliers.